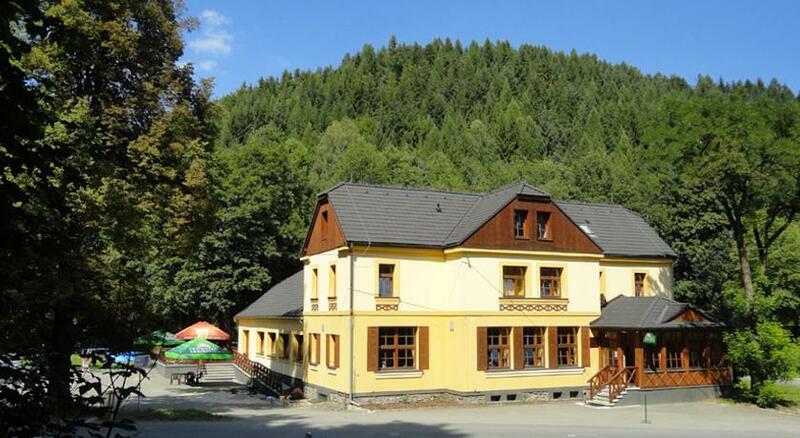 Situated in a calm area by a forest, the Hotel Růžové údolí presents a restaurant, a garden with a terrace and a children's playground, and free WiFi. 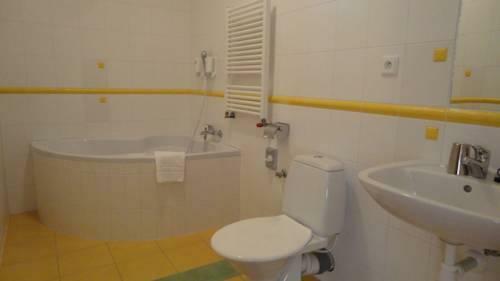 The rooms feature a TV, some have satellite channels, and a private bathroom with a bathtub or a shower. The hotel has a restaurant serving Czech cuisine and barbecue facilities are available to guests. The Kaufland supermarket is located 3 km from the Hotel Růžové údolí. The Červená Voda — Buková Hora Ski Area is a 25-minute drive away and transport to and from can be arranged. The Zábřeh swimming pool can be visited 3 km from the property and views from the Lázek Lookout Tower can be enjoyed 10 km away.